Did you also experience a little bit of social media jealousy last month, seeing your timeline being filled with pictures of the latest trends and innovations, the newest gear, art, music, celebs and other weirdness? 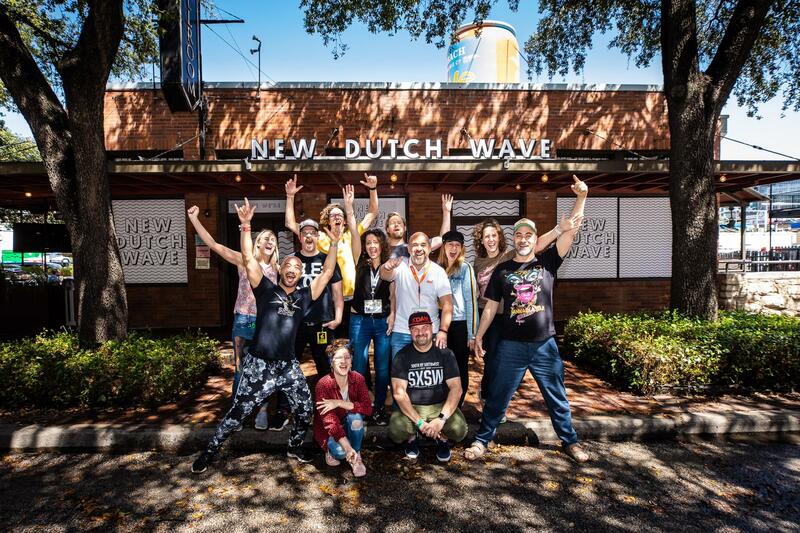 New Dutch Wave descends on Austin for SXSW Interactive, an interdisciplinary festival to celebrate and discuss the power of business, technology, and design to drive economic, environmental and social change. If you missed it, don’t worry. Pakhuis de Zwijger invited New Dutch Wave to fill you in on our projects and the trends in our business with some of the Dutch highlights. We will drench you in the SXSW experience! the creative industry. For this, NDW creates meeting points to connect like-minded people from all over the world. For more information about New Dutch Wave and its partners or a press accreditation, please press the button below. 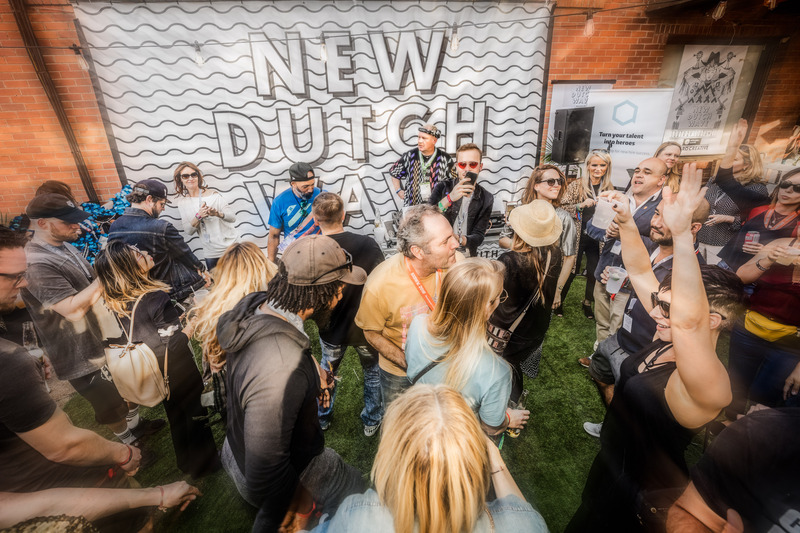 Interested in joining or becoming a partner of New Dutch Wave? We love to have a chat and see how we can team up!